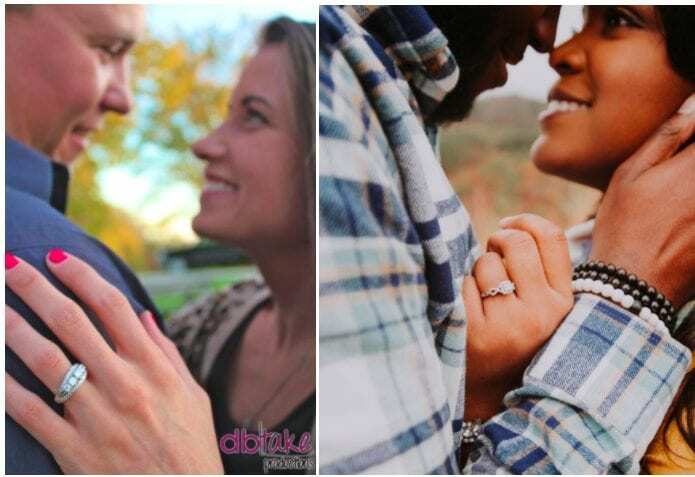 It is rare to meet a woman nowadays who doesn’t have an entire Pinterest board completely dedicated to her future, with engagement photo poses lined up next to wedding invitation ideas. 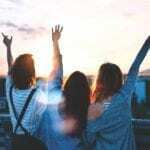 If you’re lucky, you’ll come across someone who is so dedicated to the future, that he or she has separate boards set aside for specific items, like “Future Wedding Day,” “Photos to Take,” “Engagement Ring Ideas,” “Bachelorette Party,” “Wedding Favor Ideas” and so on. And for any woman or man who likes to plan, there are binders and websites and apps designed just to optimize your future wedding experience. And some of those resources are important, because as difficult as it already is to find an incredible photographer for a reasonable price who can provide a seamless, entertaining and beautiful experience, it can be even more intense to find a photographer who has a trained eye to capture flattering and timeless photographs without having to direct him or her from behind the lens. So, let us help you on the suggestion side of things. With a team of wedding professionals, we have dug up some of our absolute favorite engagement photo poses from some incredible photographers. So peruse this compilation, and hopefully you’ll get inspired for your upcoming nuptials. Although the beauty of these photographs is so intense, these poses could be fitting for any occasion, really! 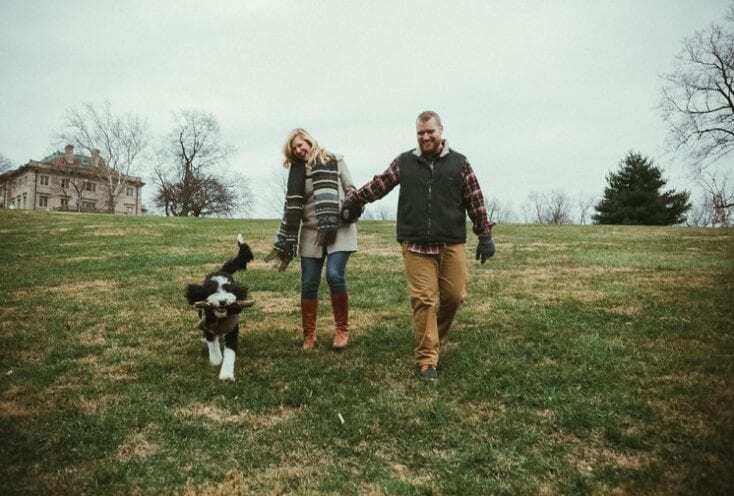 Whatever atmosphere you happen upon during your engagement session – winter, spring, summer, fall, indoor, outdoor, in public, at home – there is a cozy, beautiful way to show off your relationship. Think scarves, beach towels, blankets, etc. Then, take one of your favorite pastimes – admit it, you love to cuddle – and try it on for size in a different setting. Sharing a layer expresses the vulnerability and light, sweet, rarely seen side of your relationship. For a fun alternative, bring a Mexican-style blanket to the shoot, then continue to use it for bonfires and other fun events with your sweetie! Clean lines and textures translate so interestingly in nature. 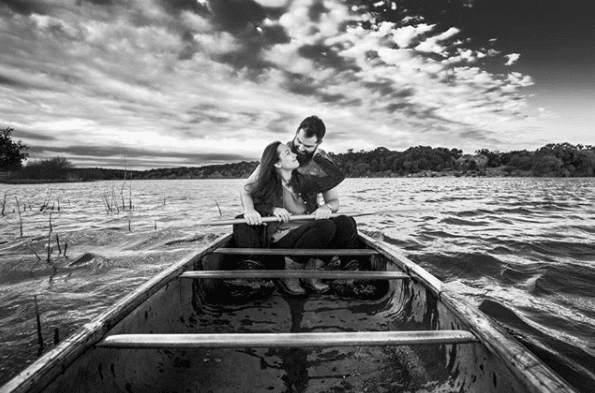 If you’re by a body of water, see if you can work with its facets, like this couple did. Not only do they look like outdoors-y types – And who here could honestly guess if they are or not? – but they look like they find the same type of beauty that can be found in nature in each other’s eyes. Even when surrounded by the most incredible scenery, these two only have eyes for each other. Plus, this photographer utilized the rule of thirds to play with framing and add an abstract feel to it all. While you’re celebrating your love, don’t forget to capture the sparkle and shine of your new ring, the lifelong symbol of your relationship. Your significant other worked hard to obtain this gorgeous piece of jewelry to demonstrate the love cultivated during your time together, and – though it certainly isn’t the center of attention during this exciting time – it certainly deserves to be front and center for a few photographs. Try this fun pose, with abstract framing perfected by Victoria Pettus Photography, to get all the warm, fuzzy feelings every time you look at your ring and think about what it means to you. Similar to the above pose, it’s important to get not only the silly, smiley close-ups, but the powerful, affectionate, quiet moments between the couple. Consider getting a close-up of the two of them with their noses touching, or with the shorter of the two leaning forward into the other. Eyes closed, lips slightly parted, there’s a softness to the lines that is absolutely exquisite. 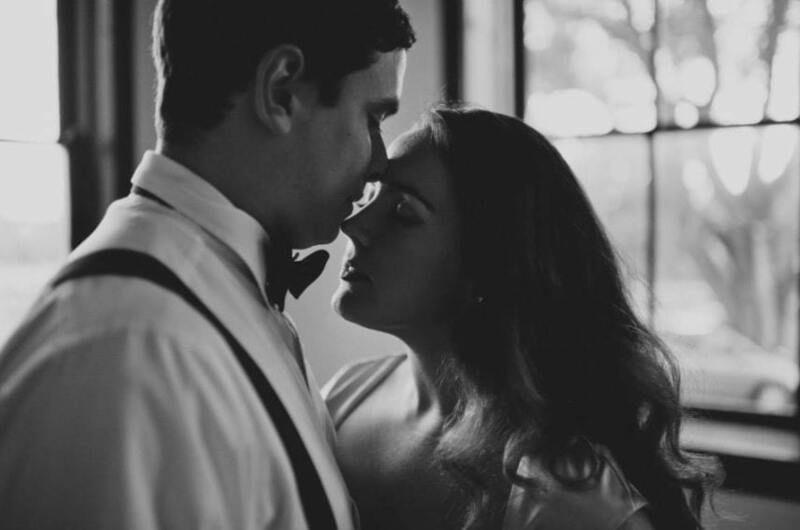 This type of shot requires a simple black-and-white finish for the most elegant look and is something that the two of you can treasure for years to come, even if it’s not necessarily a photo you’d share with your circle of friends. If you have a fur friend and you feel so inclined, be sure to ask your photographer about whether they regularly shoot with animals. It might be fun to bring your whole family into the fold for a few photos, because this is what a good chunk of your immediate future is going to look like. Have a favorite hobby? It can be really fun to include everyday enjoyment in your engagement photos, not only to give your friends and family a peek into what really makes your relationship work – or not work; sometimes these hobbies can be the bane of your existence – but also as a type of time capsule, so you can reminisce on your more active, youthful, and perhaps more silly self. 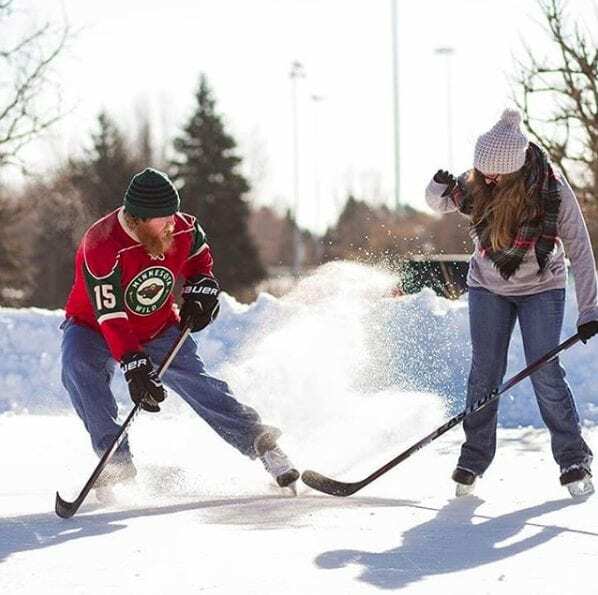 We love the raw energy that was captured by Ben Berndt in this hockey-themed engagement session. The quirky facial expressions and the clear intensity with which the man is set in position, really shows you the couple’s fun dynamic. Stemming off the “hobby” idea above, consider if you and your boo enjoy dancing. If that’s the case, or you at least enjoy trying to dance, even if neither of you necessarily have extensive experience with it, ask your photographer if you can do a little spin move for a photo or two, especially if one of the two subject matters is wearing a dress or a flirty skirt. The dress will billow out, creating flattering lines and allowing more curves to be shown. 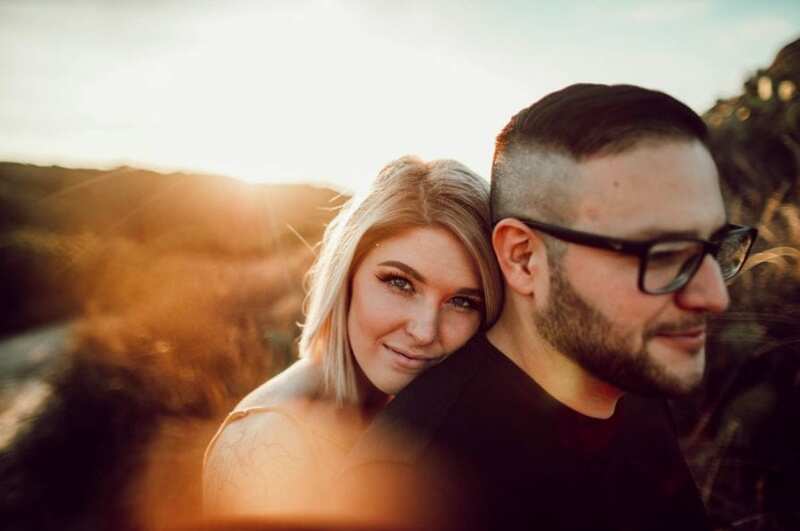 BIG TIP: If you’re looking for flattering angles in your engagement photo poses, be sure to arch your back backwards or off to a side a couple of times while you spin. Just don’t concentrate too much, as the tension will be visible in your facial expression. Looks like Corrie Mahr has perfected the candid coffee shop photo – as referenced many times on her Pinterest board – and it’s incredibly charming. 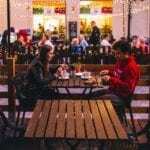 For the betrothed who share similar interests, frequent local shops or have a flare for a public yet intimate setting, consider teaming up with a local roaster so you can delve into some decadence on a date for two … while being photographed. Looking for fun, unique poses for a more rustic engagement session? If you’re going outdoors, consider utilizing a bicycle! We’re particularly fond of this pose, concocted expertly by Ciara Richardson. The groom’s casual lean onto the handlebars, paused briefly in the middle of a meadow somewhere in the great outdoors. His bride, turned in a figure-flattering position, keen on kissing her guy far before their journey is over. It almost begs the person looking at it to fall in love with their love. It’s incredibly enticing, and we’re all for it. Looks like St. Louis-based photographers The Rowlands know how to utilize the pretzel pose! This is seriously one of the most flattering poses we have seen, and time and time again people tend to opt for it. It visually shows a level of playfulness and intimacy that can’t be found in more formal poses, but it also allows for a delicate draping of two people around each other, comfortable and relaxed. It creates space and angles, and you can cater your pose to focus on different aspects in your shot. This engagement photo pose is the king of all poses. 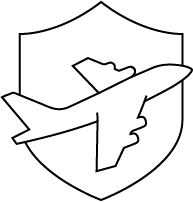 It switches up the dynamic where the woman, who is normally enveloped by the mass and protection of the man in photos, looks to be making her man feel safe. And that’s what every relationship should be, so we highly suggest utilizing a pose like this one to make sure there are photos of both people feeling just as safe, beautiful and happy. So what do you think of our list? Comment below with your own suggestions for photographers, gorgeous venues and fun engagement photos! And find more ideas here on our wedding-themed Pinterest board. Before you get into these engagement photo poses, you’ve got to get engaged! Dig in to these awesome ways to pop the question for some creative inspiration.